After a very long and cold winter season, summer is almost here to light up our homes and all our rooms. When it comes to choosing the right window treatments for a space there are a huge variety of options to choose from when considering colours, size, design, pattern, fabric among many more items. High quality window treatments can also be expensive, so it is best to do the planning and choosing well in advance of the purchase. A lot of interior designers will tell you that window treatments play a major role in decorating a room. When chosen properly, they give any room a warm and comfortable feeling. As an added bonus, they can also provide insulation. Some designers even say that the type of window treatment chosen for a home says a lot about the owner. Interior designers make a distinction between ‘drapes’ and ‘curtains’. To many, both are just another decorating material or simply curtains. But to designers they are much more than that. To start, one of the main differences between curtains and drapes is the fact that drapes are “insulated”. They are considered “insulated curtains”. Drapes are also considered a more formal window treatment than curtains. They give the room space a more luxurious look. Drapes are lined and made out of thick/heavy fabric material, giving them a much heavier weight than curtains. During the summer period drapes are suitable to control temperatures in the room by shutting out harsh sunlight completely. So you can save money on the electric bill from not turning the air-conditioning to full blast. During the winter periods they also control the amount of cold coming into a room and insulate the heat from getting out. Drapes act as an extra layer of protection over the windows; a great temperature regulator. Drapes are sometimes used to just hang on the sides of a window. As a general rule, drapes are also traditionally more expensive than curtains. Curtains are unlined and made out of a lighter/thinner fabric than drapes, making them ideal to be used for interior decoration purposes. Depending on the use of the curtains they are usually shorter than drapes. However, they can also be ceiling to floor-length. They don’t block out sunlight and also provide little to no insulation; in most cases they are transparent or shear. This makes curtains unsuitable for privacy seekers, as they do not provide complete privacy. Curtains are also considered to have more of a casual look. They can be used in combination with other window treatments like shades. Keep in mind, when linings are added to curtains they start to appear more like drapes. The main differences between curtains and drapes are curtains are lighter, giving them a casual look and are considered more for decorative use. Drapes are much thicker and more formal. Both curtains and drapes offer endless options when it comes to dressing the windows of a home or office. 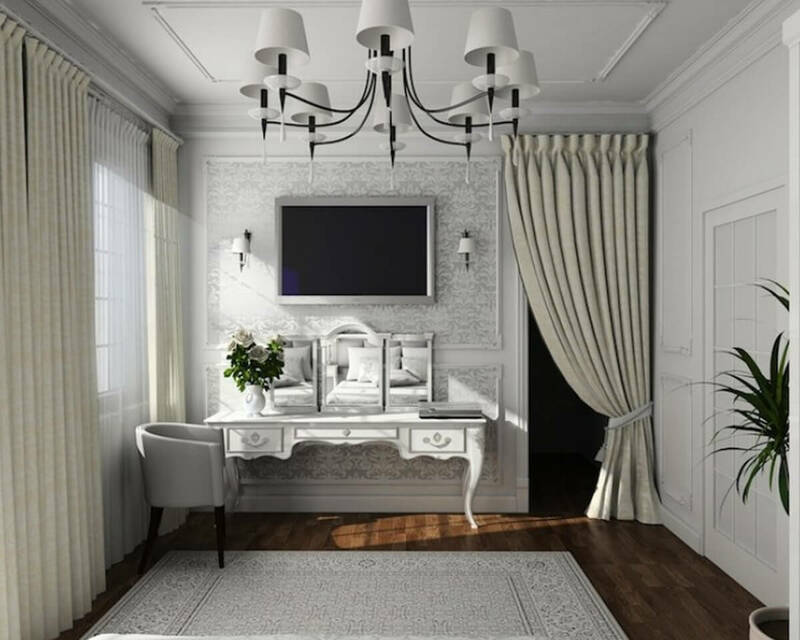 Now that you are aware of the differences between drapes and curtains There are various things for you to keep in mind when shopping for these window coverings. Visit our website to see things to consider before purchasing window treatments. 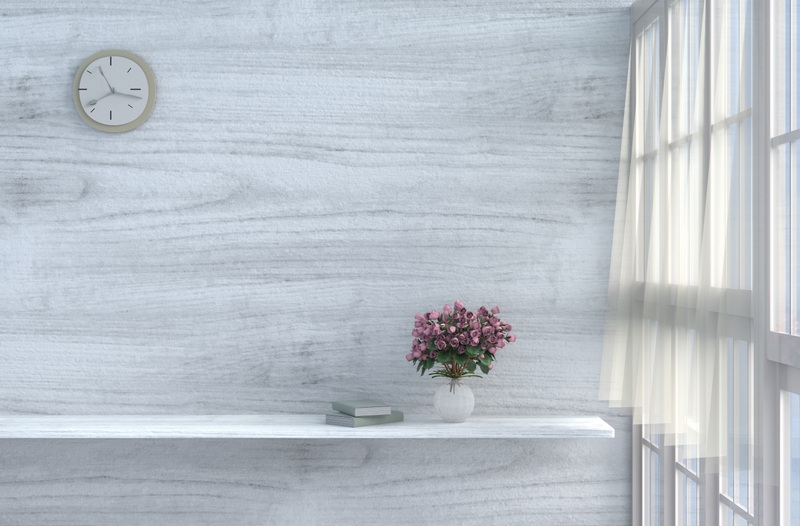 At Cadillac Window Fashions, we provide a gorgeous selection of vertical and horizontal blinds, ranging in an array of patterns and materials. Our expert staff would be thrilled to help you choose and install a design that will look amazing in any home in Woodbridge, Markham and throughout Toronto the GTA. Visit our website today to let the curtains and drapes selections speak for themselves.